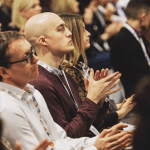 Creative agency Rapiergroup has been announced as the new event management company for UK AD and World Biogas Expo 2019 and the newly launched World Biogas Summit 2019, taking place at the NEC in Birmingham from 3-4 July. The two events are jointly organised by the World Biogas Association (WBA) and the UK Anaerobic Digestion and Bioresources Association (ADBA). 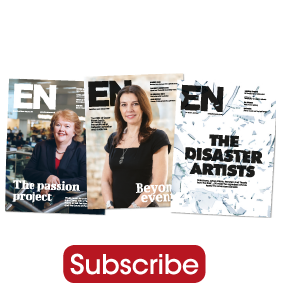 Rapiergroup deliver events across the globe, providing all aspects of experiential marketing/management for events and exhibitions. They work in a number of sectors including financial, automotive, technology, pharmaceutical and medical. Rapiergroup will continue to build on the professional foundation of the events, whilst seeking to enhance the overall management. They have also been tasked with injecting excitement into the features area of the show. In addition to exploring the strategic role that biogas can play in the development of a sustainable global economy, the inaugural World Biogas Summit will feature the launch of a new report by the WBA on the potential of biogas technologies to significantly reduce global greenhouse gas (GHG) emissions. WBA estimates that these technologies, which convert organic wastes and purpose-grown crops into renewable heat and power, clean transport fuel, and nutrient-rich natural fertiliser, could reduce global GHG emissions by up to 20% with sufficient investment in research and innovation. 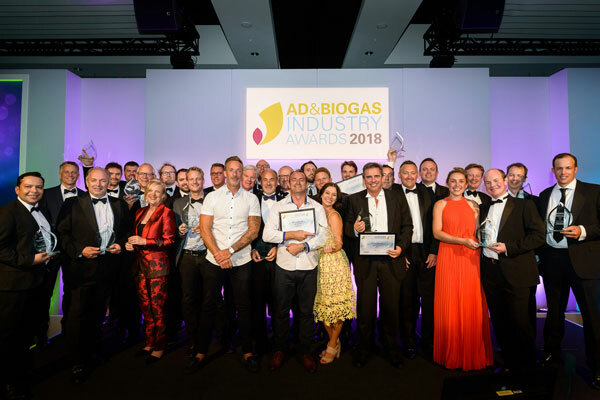 Rob Brazier, director at Rapiergroup, commented: “We’re extremely proud to have been chosen to deliver UK AD and World Biogas Expo 2019 and the inaugural World Biogas Summit.